At Fidelis CM, we believe that you shouldn’t practice till you get it right, you should practice till you never get it wrong. Open a FREE Forex Demo Account with Fidelis CM today and learn every trick of the trade before you jump into live trading. Learn from the foremost experts, read the blogs, video tutorials and many more resources to hone your skills and test them. Build your strategies and put them to test in a risk-free environment. While you’re at it, don’t just practice, witness the superior services and trading environment, use the best tools and technology, lowest spreads and best trading leverage, and exciting promotional offers from Fidelis CM. We want you to win every time, because when you win, so do we. 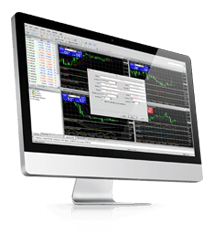 Trading on a Demo Account is the best learning tool for new traders. 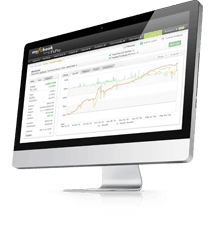 Equipped with full functionality of live trading account. Develop, test and refine your trading strategy. In-depth technical and fundamental analysis. Discover the application of risk management. Trading on a demo account is a key educational experience. 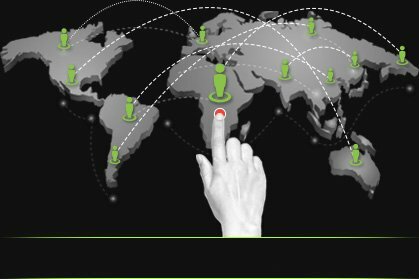 Easy and effortless registration of your Forex demo account in under 1 minute to ensure lightning fast access to your forex practice account. Fidelis CM offers the tightest spreads in the forex industry. We can say “Only Navy Ships run tighter than Our Spreads”. 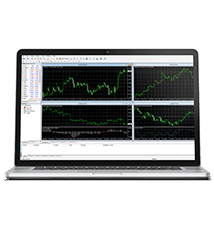 Enjoy 0.0 spreads on EURUSD and EURGBP with our ECN trading accounts. 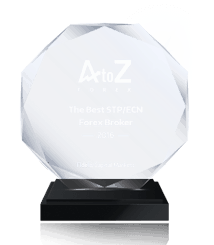 Enjoy powerful leverage of up to 1:400 for a sharp competitive edge on your forex trades with Fidelis CM. Our lightning fast execution speed ensure successful trades each time. 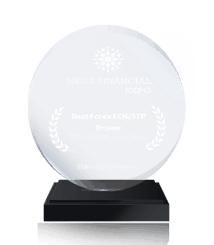 Familiarize yourself with the benefits of speed and efficiency in forex trading with your Fidelis CM practice account. Submit your contact details. We call you back. For any clarification & support.